Data-driven technology is transforming how we approach business across every industry. With data, businesses can accurately identify problems and react to these problems in real-time to employ solutions faster. The insights business owners gain from data collection manifest into an iterative process of constant refinement and improvement. In the cannabis industry, the ability to understand problems and react in real-time generates immediate benefits to the cultivators that implement these techniques. In an growing market, staying competitive is only possible with a steady stream of real-time data. With data, cultivators can respond, refine, and report easily and accurately. Respond. By employing a data-driven model throughout their facility’s infrastructure, cultivators can diagnose problems and immediately fix them. This kind of real-time visibility also enables these cultivators with confidence that they can ascertain their compliance status immediately when faced with an audit. They can not only set and monitor compliance parameters, but also respond quickly when and if those parameters change. Refine. All cannabis cultivators want to optimize their internal processes so that they can generate the most flower possible from each plant. By implementing a data-driven model, cultivators get real-time access to the overall health of their plants – enabling them to immediately take action when conditions, such as lighting, need adjusting. By collecting this data over time, cultivators can actively refine their techniques to get the most out of their efforts. Report. Cultivators need to be able to easily implement new strategies based off of the data they gather. This data should enable cultivators with the capability to control, automate, and report effectively and efficiently. Not only can cultivators report back to state systems faster, but they can also confidently answer to an audit with easy traceability. For any cannabis business owner, whether a cultivator, a manufacturer, or a distributor, there’s an absolute need for traceability. Flourish enables business owners with the traceability they need to not only streamline their internal processes, but also to maintain compliance both systematically (i.e. when reporting) and reactively (i.e. when faced with an audit). 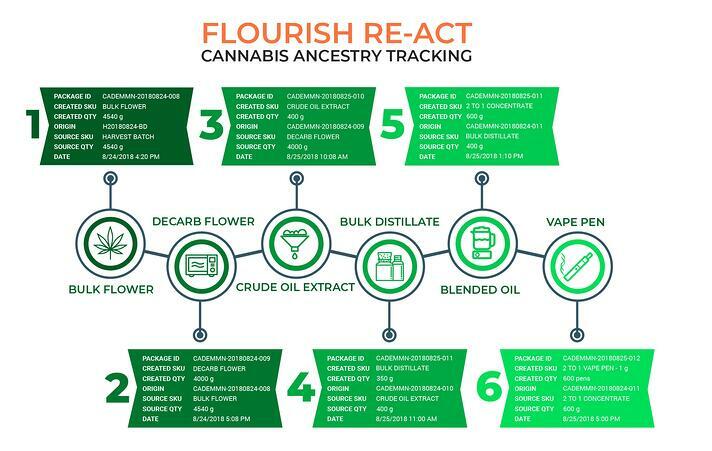 Flourish’s new Ancestry Feature provides visibility into a product’s entire lifecycle. Ancestry. Stakeholders have visibility into every package – all the way back to the origin harvest – used to build the Package ID entered, and how much of each package was used to build that Package ID. Progeny. Stakeholders also have visibility into all descendants that come from a specific Package ID – every package created from a specific package, and then from those packages, and so on. With visibility into a product’s lifecycle – made possible through data collection throughout the supply chain – business owners have the transparency and agility they need to execute efficiently. 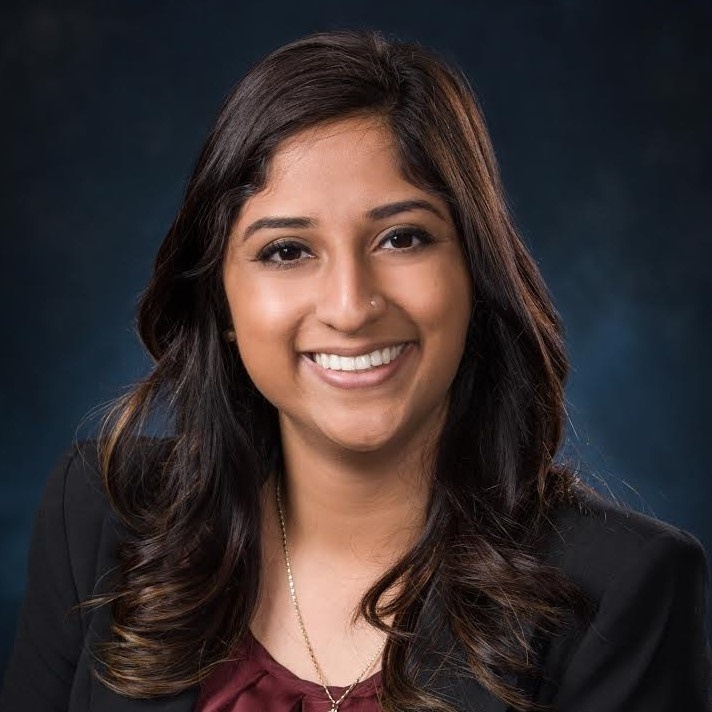 Nida is the Marketing Manager at Flourish Software who is passionate about creating fun and smart marketing. She helps cannabis businesses stop playing around with their operations and start seeing tangible data-driven results.